I especially love those heels! i love your envelope clutch! 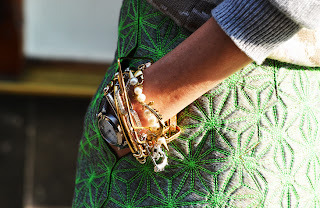 I've always been a really detail orientated person so I always find the detailing on clothing so inspirational! Thanks for your comment. I love this photos.